The SaGa series is one that never quite took off here in the West. It's been running almost as long as Final Fantasy itself, but Square has just never been able to make it the same hit as its big brother. It probably doesn't help that the first three entries didn't even get to keep their original names when coming over to the West, instead being rebranded as the “Final Fantasy Legends” games on the Game Boy. We finally got one of the entries we'd been missing last year, when the remastered mobile port of Romancing SaGa 2 was localized quicker than expected. The game was also released on Vita as well, though we never got that version. Now, Romancing SaGa 3 is getting its turn on the mobile marketplace, and with it comes two notable pieces of news. 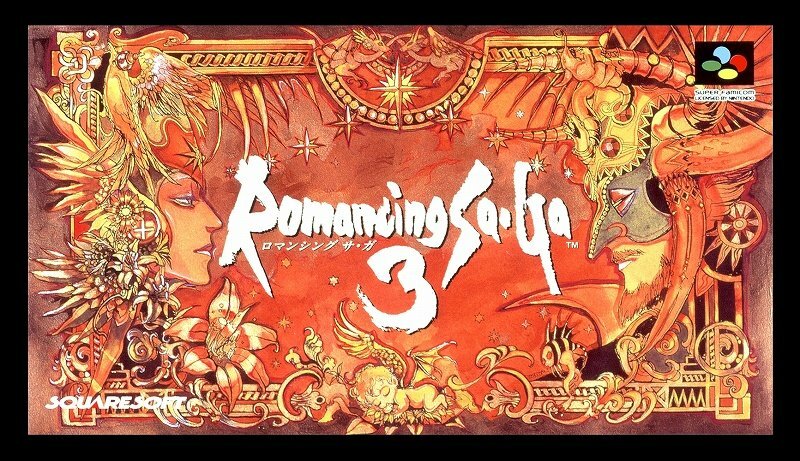 While there's no date for the Japanese mobile release of Romancing SaGa 3 just yet, it's been confirmed that we'll be getting it in the West after it releases in Japan. Not only that, we'll be getting the Vita version of Romancing SaGa 2 before that happens. Exciting stuff for sure. These are pretty niche titles, so getting them at all is pretty surprising. If you've got an interest in this stuff, be sure and show some support so we can continue getting cool stuff like this. The third SaGa game, 'Final Fantasy Legends III' for us, made our Best Game Boy Games list, so check that out.